Print your FREE Discount Prescription Card, below and bring it into any CVS Pharmacy*, and save on your prescription costs! 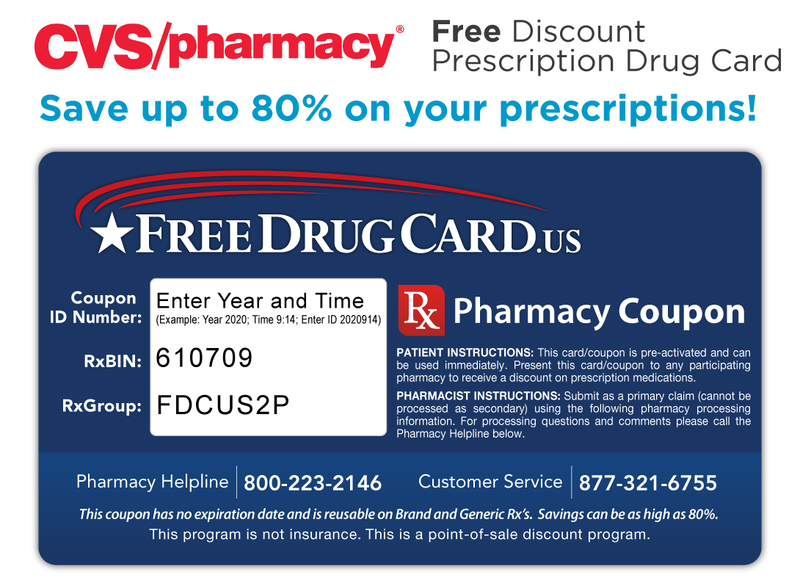 This pharmacy savings coupon card is pre-activated and can be used immediately to save up to 90% on your prescription drugs at most of the nation's leading pharmacies, including CVS Pharmacy. This free CVS Pharmacy discount card works just like a coupon. Simply bring the card into any CVS, or any of the 68,000 participating pharmacies, and enjoy substantial savings on almost every medication. 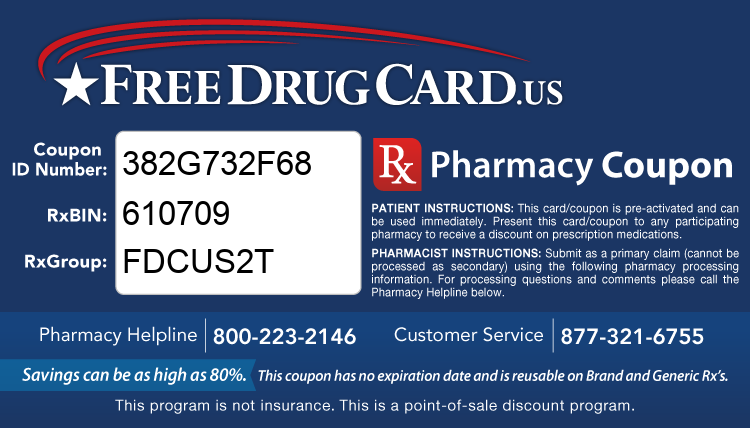 There are no membership fees or service charges associated with this free Rx card. 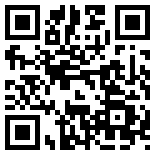 This Patient Assistance Program is completely free and open to everyone! Print your free CVS Pharmacy coupon card and start saving on prescription costs!